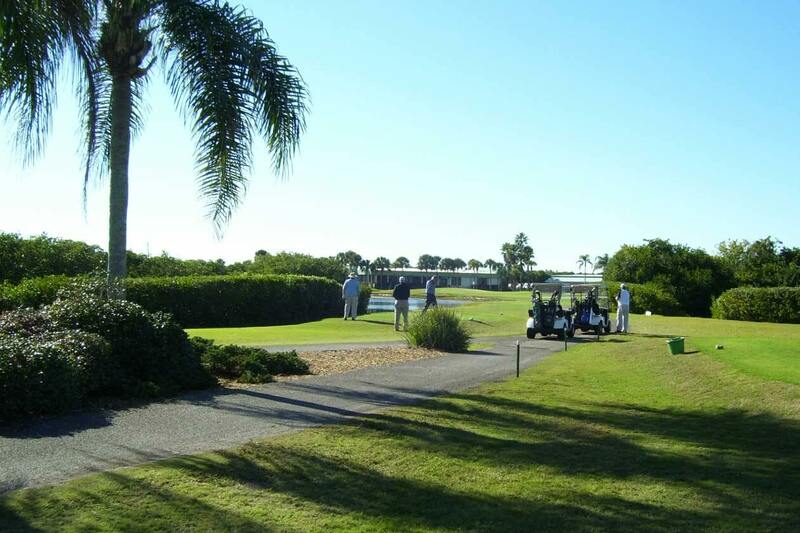 There are approximately 90 golf courses in and around the Sarasota area. Below is a listing of public and semi-private golf courses that do not require a membership to play. 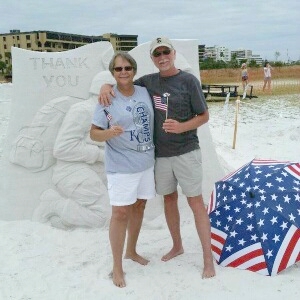 If you have a country club membership in your home town, you might check to see if it has a reciprocal arrangement with any of the private country clubs in the Sarasota area. Please click here to see the star grading for the courses provided by Gloflink. As you will see when you review the courses listed below, many were designed by top pros and are beautiful as well as challenging. One thing you’ll notice right away when you golf in Florida is that water and sand comes into play more often than on most courses in northern states. While this adds to the challenge, it also enhances the beauty of the courses. The status of golf courses can change from time to time. If you click on the golf course name it will take you directly to the website for the course. In most cases, you can reserve tee times on line and check to insure the status of the course has not changed. 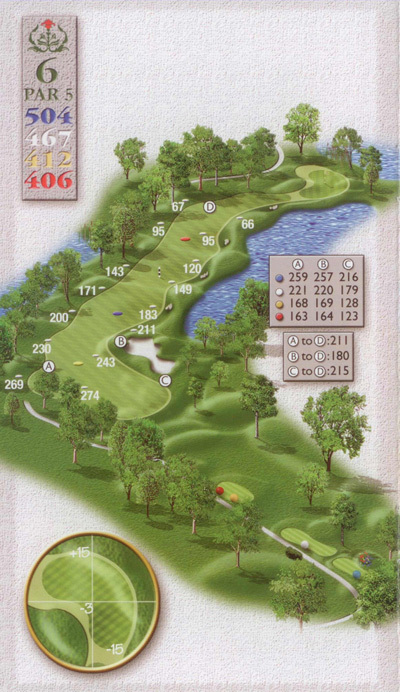 In many cases, you can also view score cards and in some cases, hole-by-hole layouts.